People either love or hate the Arlington Street Bridge, which is nothing new. Controversy has dogged the span since its planning stages. 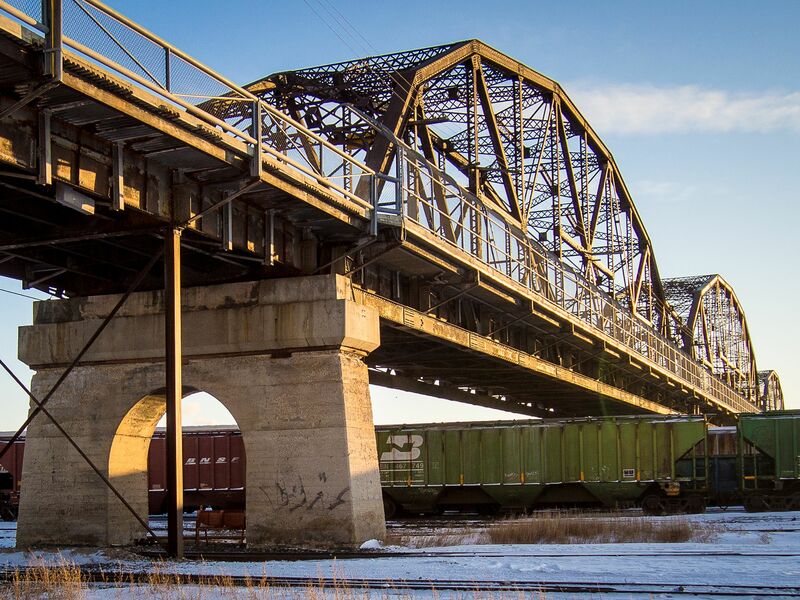 Nonetheless, it has remained an icon of Winnipeg's skyline since 1912, outlasting all but two other bridges and has seen three incarnations of its nearest neighbour, the Salter Street / Slaw Rebchuck Bridge. In 2020 it is to be decommissioned as a vehicular bridge, leaving its future in doubt.